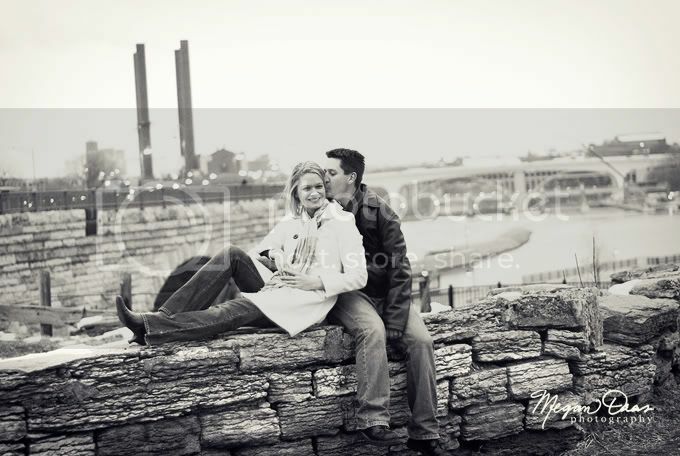 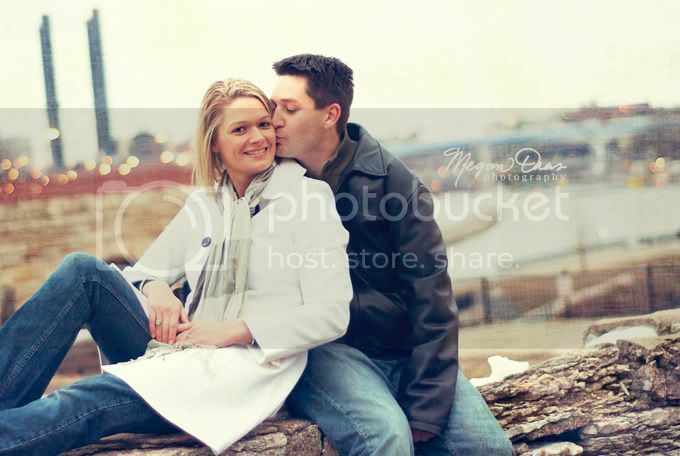 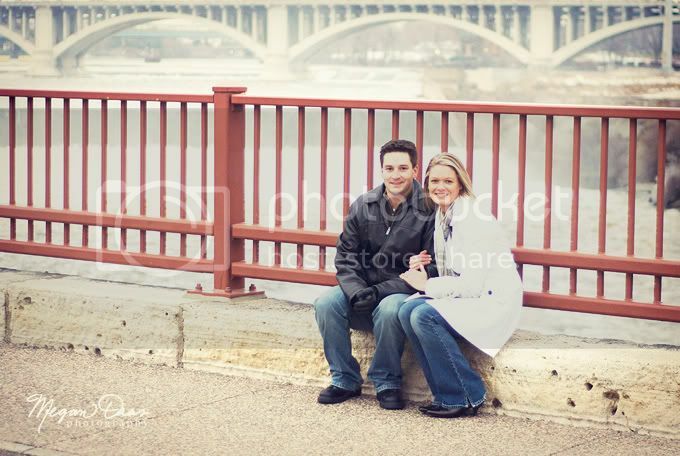 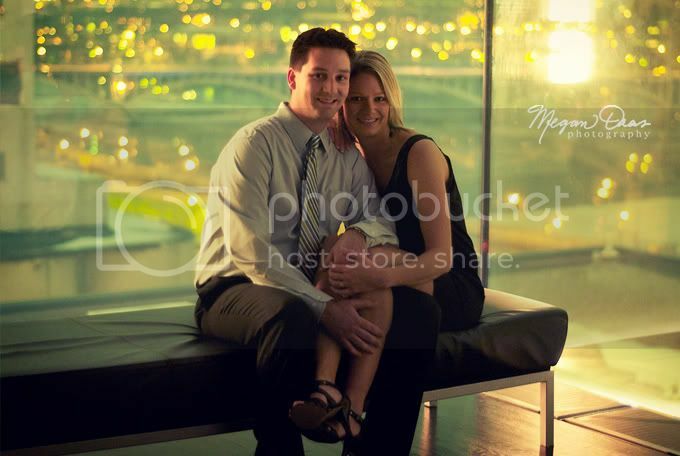 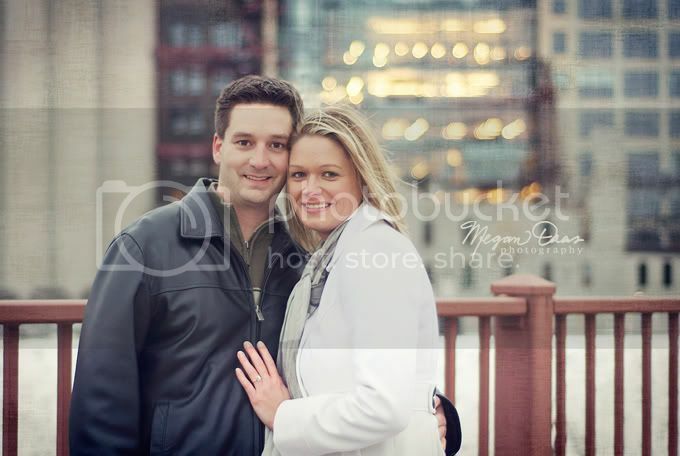 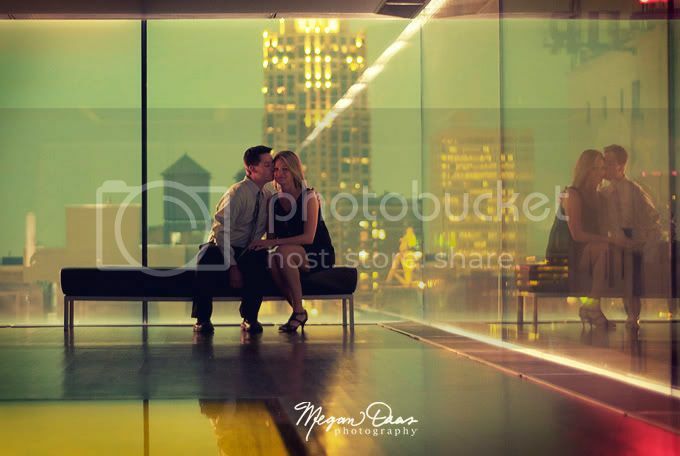 mike and katie agreed to brave the frigid winter winds for their engagement session. 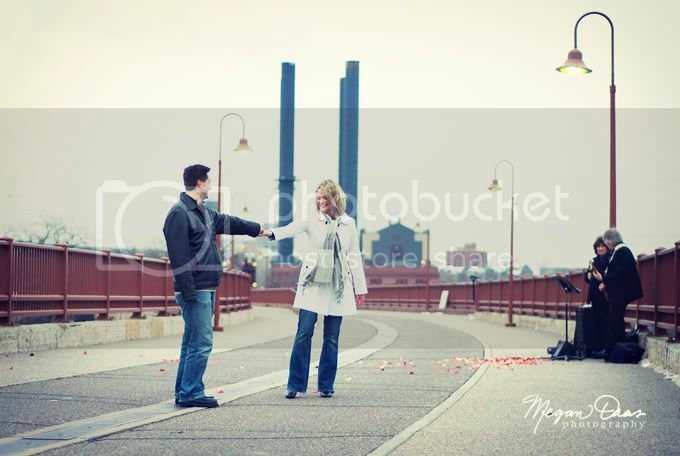 the best part was that a couple was standing out in the cold playing music with rose petals scattered on the ground. 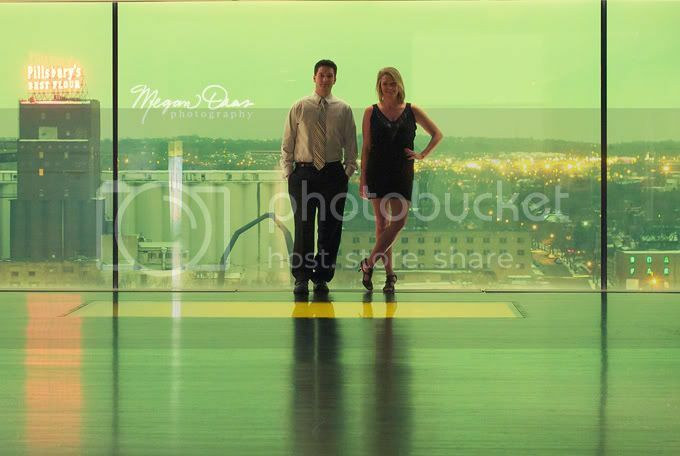 they had an amp and everything! 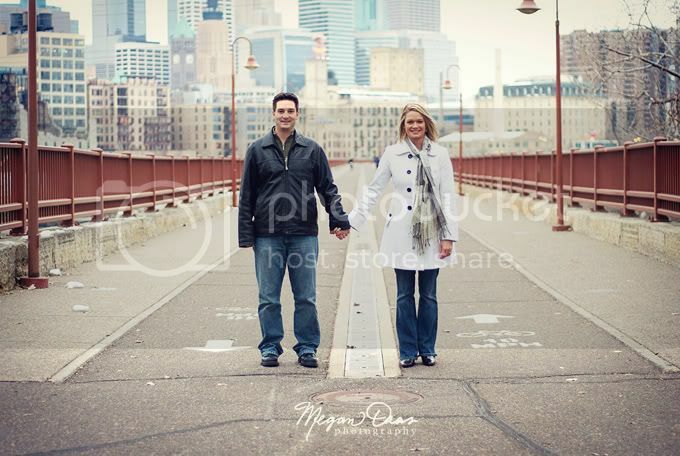 crazy minnesOtans!